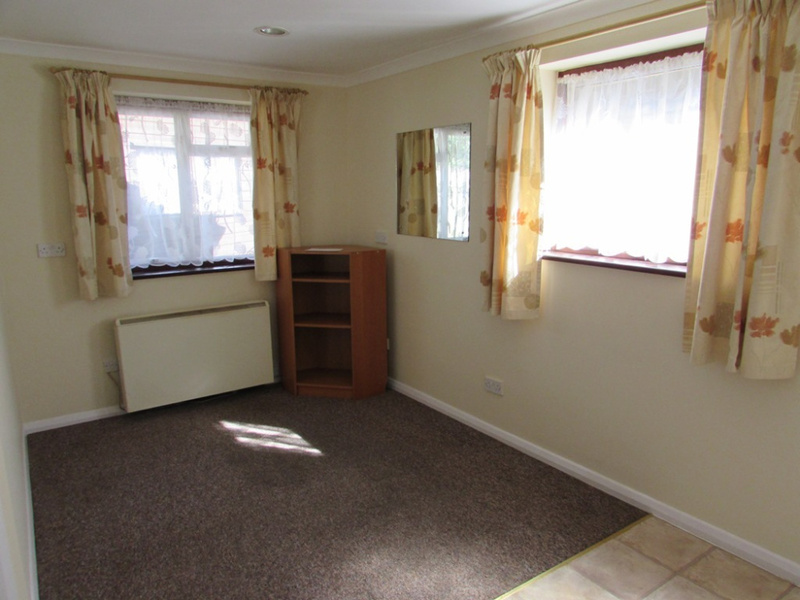 A UNIQUE ONE BEDROOM DETACHED BUNGALOW OFFERED WITH NO CHAIN. 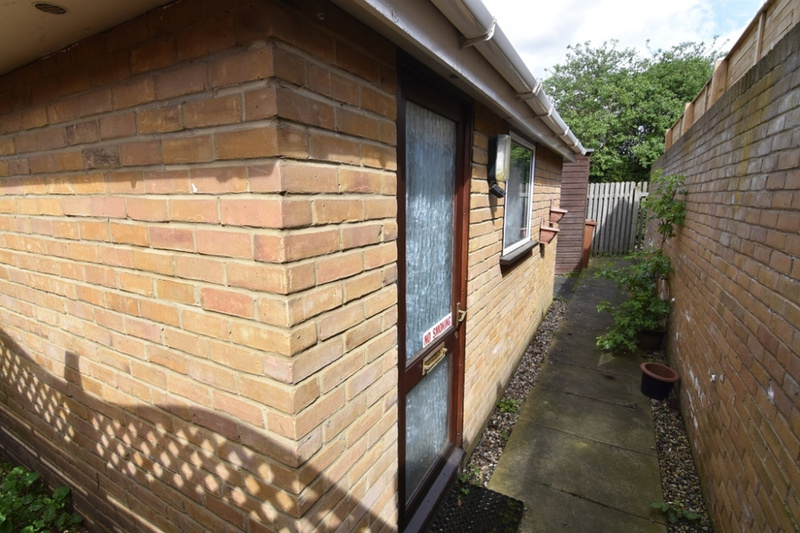 Kenyons are pleased to offer for sale this one bedroom detached bungalow located in a secluded position off Carew Road in Wallington. A UNIQUE ONE BEDROOM DETACHED BUNGALOW OFFERED WITH NO CHAIN. Kenyons are pleased to offer for sale this one bedroom detached bungalow located in a secluded position off Carew Road in Wallington. The property features an open plan living room and kitchen area, bedroom , tiled bathroom and a small patio area. 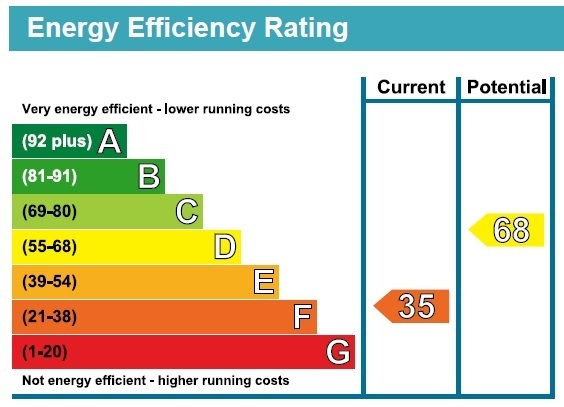 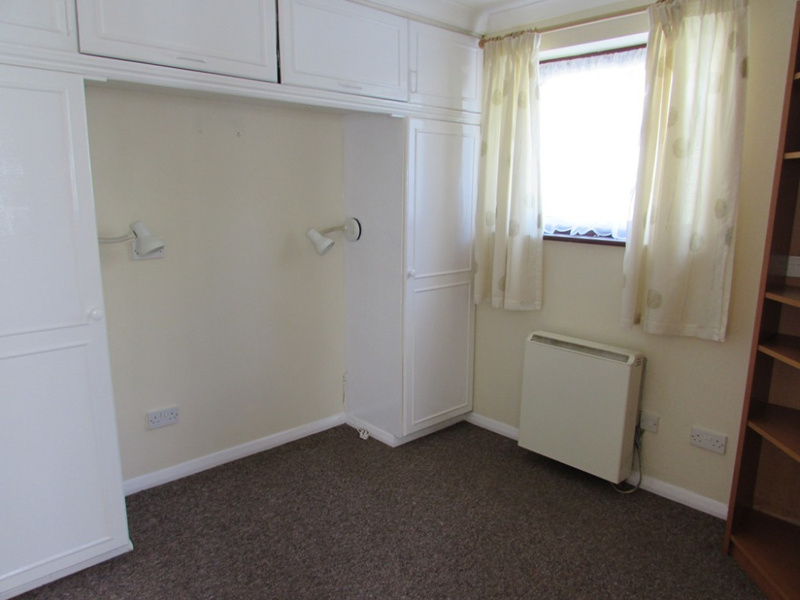 The bungalow benefits from having double glazing and economy seven heating. 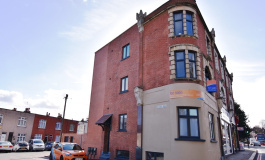 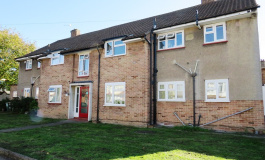 The property is situated approximately 0.4 miles from Wallington centre which offers a wide range of shops and train station with links to London Victoria. 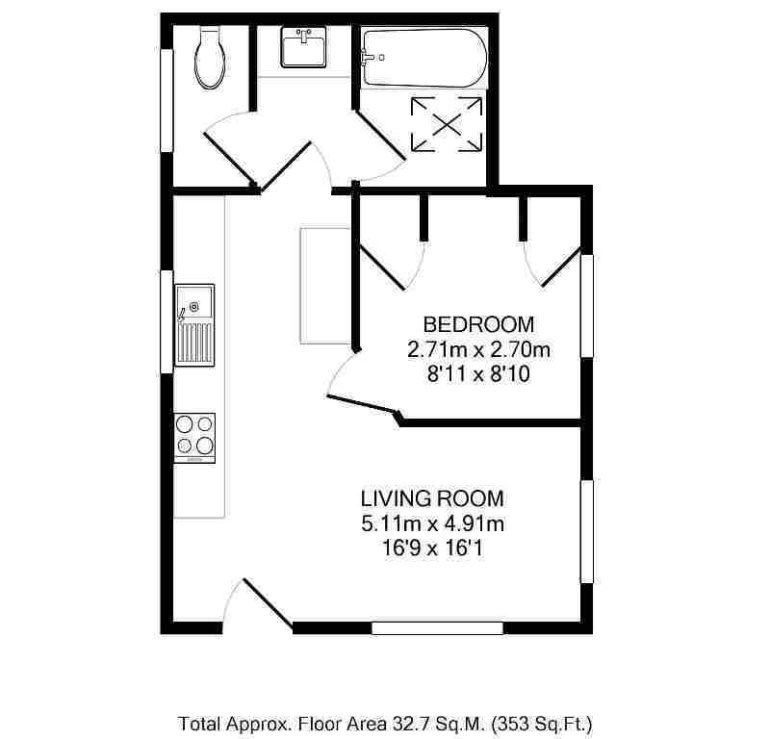 OPEN PLAN LIVING ROOM AND KITCHEN AREA: 15'11 x 7'9 plus 9'4 x 6'10. 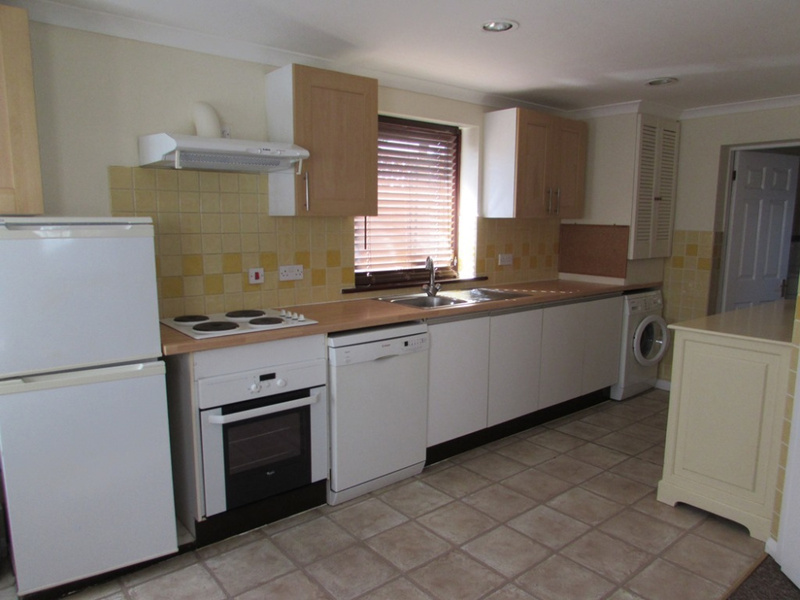 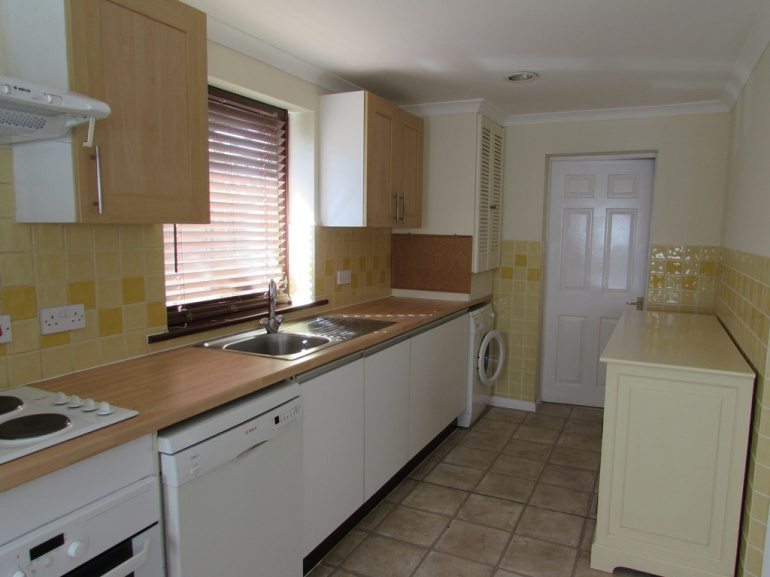 KITCHEN AREA: Fitted with a range of matching base and eye level units, work-surfaces, tiled splashbacks, sink unit, fitted electric oven, space for washing machine, space for dishwasher, space for fridge/freezer, double glazed window. BEDROOM: 8'8 x 8'7. 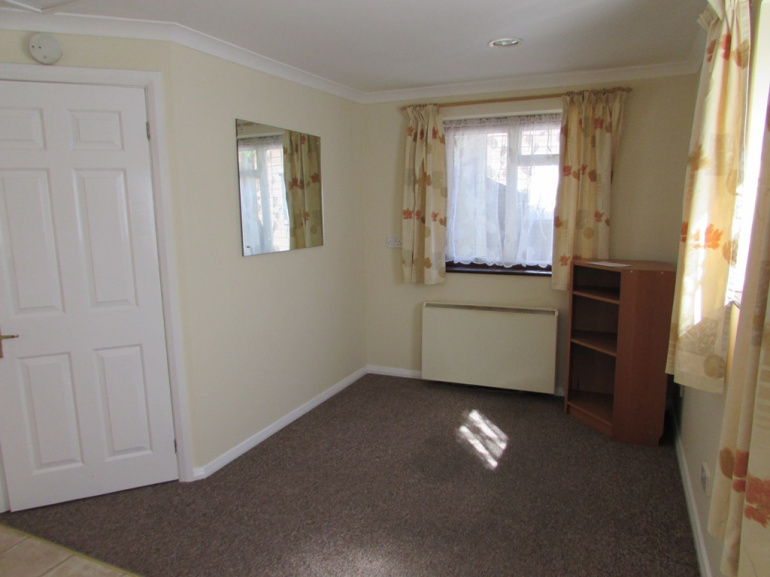 Double glazed window, built-in wardrobes and storage cupboards, night storage heater, double glazed window. 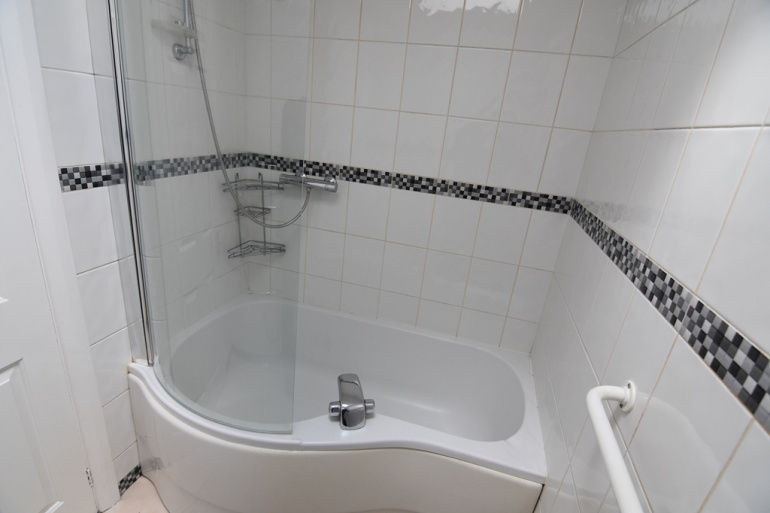 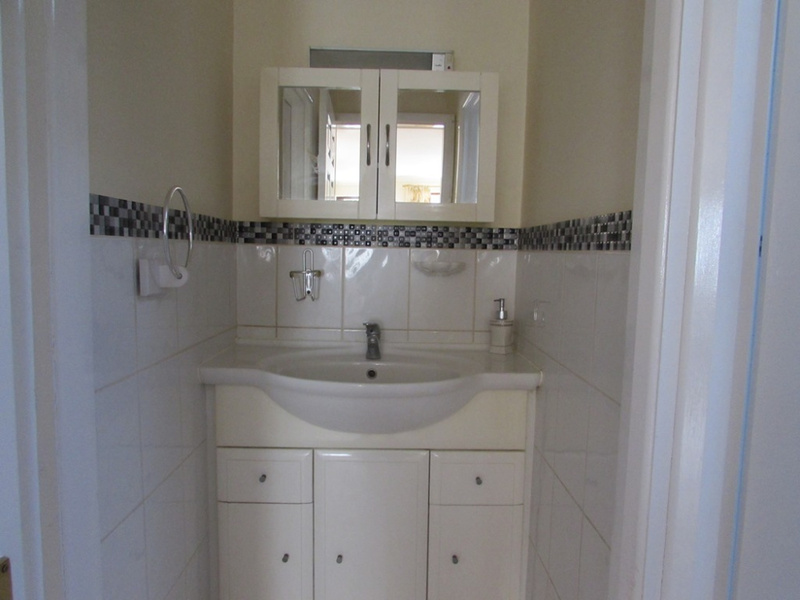 BATHROOM: Divided into three sections, one with low flush w.c, part tiled walls, second section with wash hand basin with storage unit below, third section with shaped panel enclosed bath with shower over, tiled walls, electric heated towel rail, sky-light window. PATIO AREA: With timber shed with power. 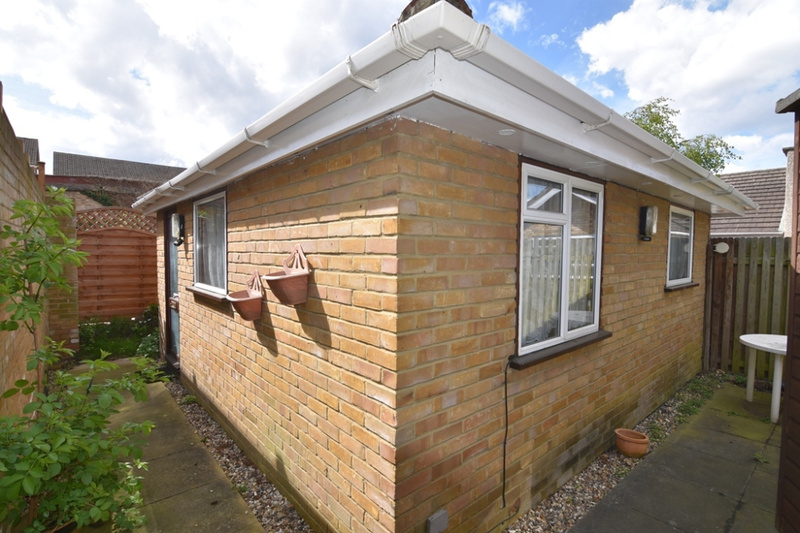 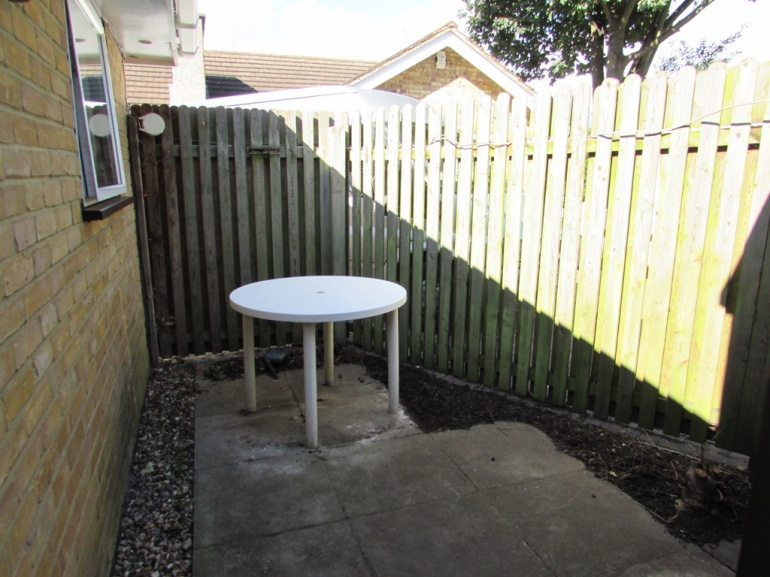 A DETACHED ONE BEDROOM BUNGALOW OFFERED FOR SALE WITH NO CHAIN.